Gas Posters is dedicated to featuring the top athletes from the world of action sports in premium, large format posters. Coming in a few weeks both Tia Blanco and Louie Lopez will have exclusive posters with the company. Louie will have his shots provided by Converse TM Jon Coulthard and Tia’s shots will be courtesy of Justin Jung. 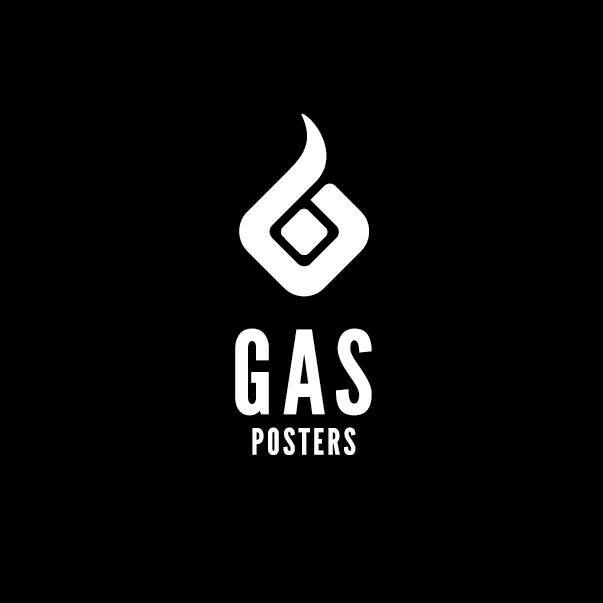 Please go to Gas Posters for more information. The very first ever Bowlzilla held on the Gold Coast was held this past weekend. In his first contest back since injuring his leg last summer, Keegan Palmer took the win in the open division. Being that it was held at his local spot, Keegan had an advantage in that he has been practicing lines there since he was small. Turning 13 this weekend as well added to the win to make it that much sweeter. Congrats and happy birthday Keegan! Stoked to have you back in action. Keegan Palmer has committed to officially join the Oakley crew! Keegan has been on flow with Oakley Australia since he was super young. Now that he is almost into his teens, Oakley has given Keegan a contract and it’s official. Keegan will be exclusive for eyewear and will be sponsored for skate and surf. RPRT Joins BuckitDream App Advisory Team! RPRT’s Matt Meyerson, just a day after announcing his involvement in HobNob Invites, has joined the BuckitDream Advisory Team. 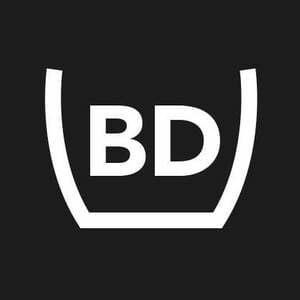 BuckitDream is a social app that encourages users to identify, plan and live their dreams by creating an online space that identifies and shares each individuals “bucket list.” Already launched by such notables as Shaun White and Richard Branson, the company will be announcing several high profile partners before summer, including one special RPRT client. To get more information on the app you can go to http://www.buckitdream.com or download from the AppStore or the Google App Store. Posted in News | Comments Off on RPRT Joins BuckitDream App Advisory Team! RPRT has announced a new division called RPRT Ventures. RPRT will be working with start ups to help them tap into lifestyle, action sports and influencer networks. The first announcement comes with an advisory position with invite app, HobNob. Easy and beautiful invites created in less than a minute from your iPhone and sent via text. The company aims to replace the tedious process of creating an eVite or Facebook Event. With already tens of thousands of monthly users, HobNob recently took on seed investment of $2.25mm from Norwest Venture Partners, Aspect Ventures, Bessemer Venture Partners, and Greycroft. The app plans to release V. 2.0 in the coming weeks and are currently working on an Android version. You are currently browsing the rprt: talent management, pr/marketing, events and branding blog archives for March, 2016.